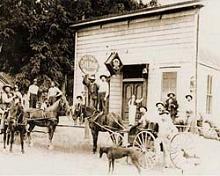 Serving the community since 1873. Come join us in our weekly 9-ball double elimination tournament! You have enjoyed these guys on Sunday afternoons for the last few years. They have spread their wings and are now a full band.